With Patient Portal, you can message your doctor with non-emergency messages and questions at any time, day or night. Providers and advice staff review and answer messages frequently throughout all regular business days. 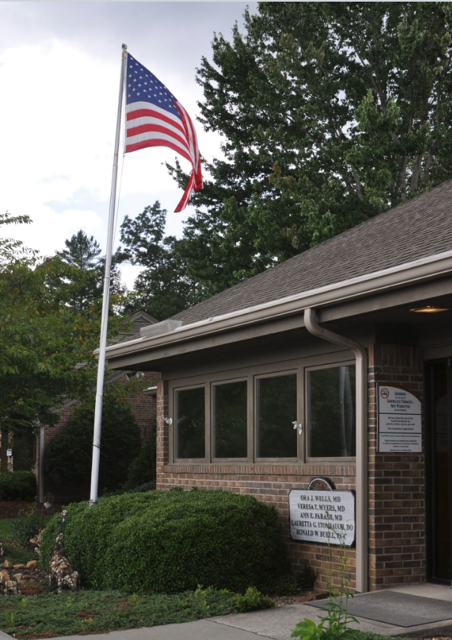 If your child has an emergency or his/her condition worsens, please call our after-hours triage line (828-693-3296 in Hendersonville/828-884-3440 in Brevard) or 911. If you have a Patient Portal account with us, please sign in here. If you do not have a Patient Portal account, please call either our Brevard or Hendersonville office and we will be happy to set you up. 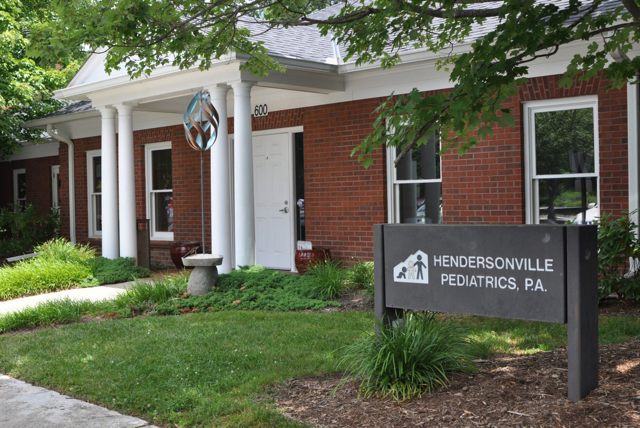 Hendersonville Pediatrics, P.A. offers extended hours including evening and weekend clinic in order to minimize our families need to seek acute care from other sources. We are not currently able to offer after-hours appointments for well child visits and behaviors visits. Families are invited to call our office to determine the location of evening or weekend clinic since it changes depending on the on-call physician. In the event of a life threatening illness or injury please seek care at the nearest emergency room.